It’s springtime, mamas! Who else feels like they’re finally coming out of hibernation after that long, cold winter? The sunshine is bringing me life, so I thought I’d spread the happiness by sharing my current obsessions for the month of March! 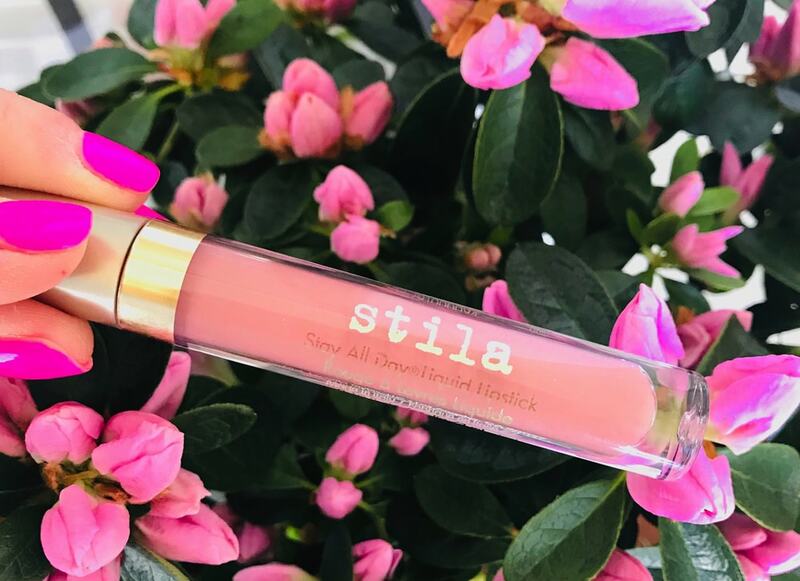 Between sips of coffee and baby cheek kisses, I can honestly say the Stila liquid lipstick truly lasts ALL day. Even though I’m obsessed with this brand year-round, my current obsession is the Sonata color, which for fair-skinned mamas like myself who haven’t had sun exposure in months, is the perfect shade of springtime pink! (I linked Sonata to the pic, but you can shop a variety of shades at www.ulta.com). For those of you who haven’t checked out our post on Dearjes eggs, they are the CUTEST Etsy products that are absolutely perfect for Easter! 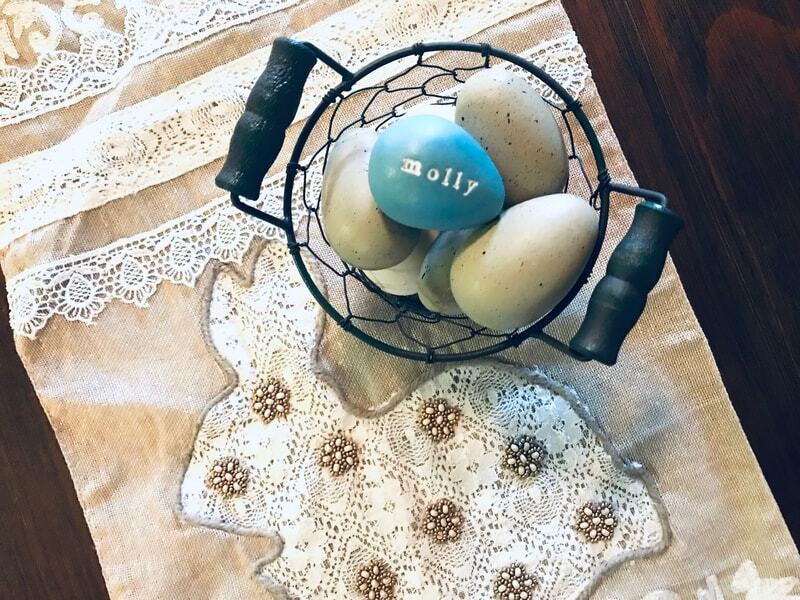 I’m currently obsessed with the Robin’s Egg Blue monogrammed “Molly” egg as part of my dining room table Easter decorations. Dearjes monograms handmade, ceramic eggs in rustic nests and pails for any occasion (eggspecting a baby, anyone?? ), and her turnaround time is super quick! You can shop the full selection here. O.M.G. this show is INSANE! I started watching “You” on Netflix per recommendation of a friend, and I was hooked instantly! 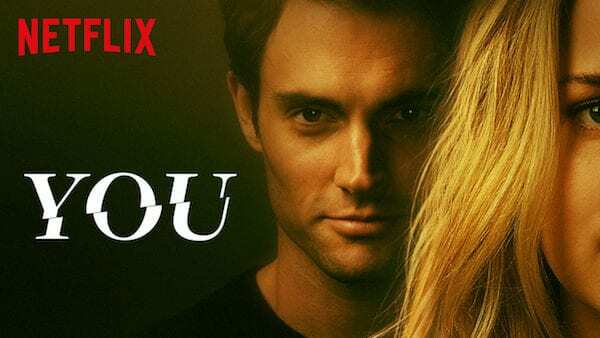 Starring Penn Badgley, “You” is a suspenseful, highly binge-worthy series with hour-long episodes of a New York bookstore owner/stalker who inserts himself into the life of one of his customers. Highly recommended for fans of “Gossip Girl,” Pretty Little Liars” and “Gone Girl.” Just make sure you have all your doors locked and curtains closed before tuning in… This show WILL haunt you! After watching her TED Talks and other media appearances, I looked her up online, called the number on her website, and Cara not only answered herself, but happened to be available to speak on the day of our event! Our board unanimously voted to sign a contract with her, so I decided to purchase her memoir, “Rise,” and all I can say is WOW, her story does not disappoint. How many mamas can say they built a house from the ground-up with their four kids (one of them was a toddler at the time) and not only completed the project without knowing a thin about construction, but created a better life and future for themselves? 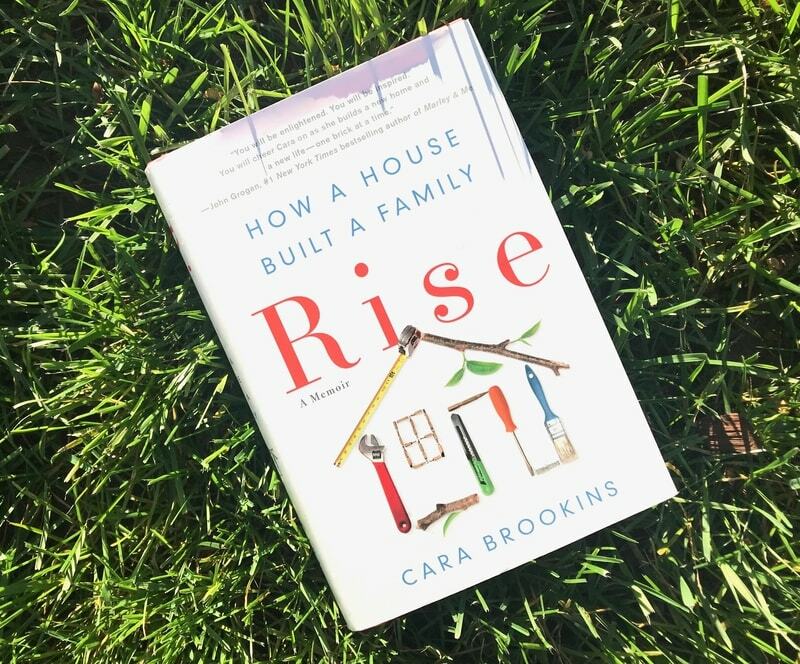 To anyone who’s looking for an uplifting, inspiring page-turner, “Rise” is the book that will not only transform your outlook on strength, determination, and teamwork, but may also give you the motivational push you need to get those spring home improvement projects done! Blend and enjoy! 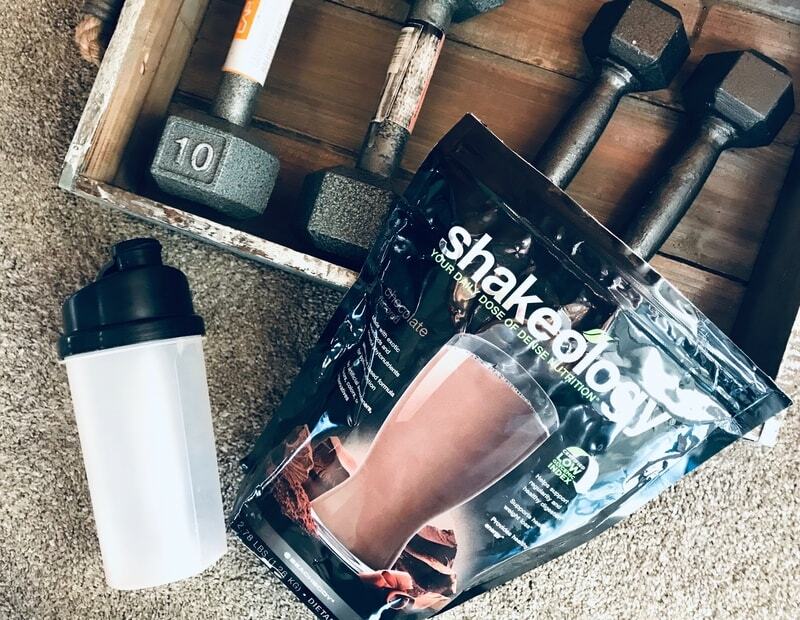 I like to have my shake after my workout as my reward or on the days when I need to curb my unhealthy cravings. For more info on Shakeology and the Motivated Mamas, please contact Lisa at info@lautry.com. These are my current obsessions for March 2019! I’d love to hear yours as well! Comment below or share with us on social media.